The Parliamentary Portfolio Committee on Finance and Economic Planning is to hold nationwide public consultations on the 2019 national budget next week. Two teams will be deployed one covering Mashonaland, Masvingo and Manicaland; and the other covering Midlands and Matebeleland. 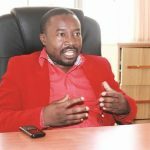 The hearings will be from Monday to Friday with one team kicking off in Kariba and ending in Harare while the other will kick off in Kwekwe and finish in Beitbridge. People wearing military uniforms, signs of ranks, flags or badges or badges and political party regalia will not be allowed at the hearings. 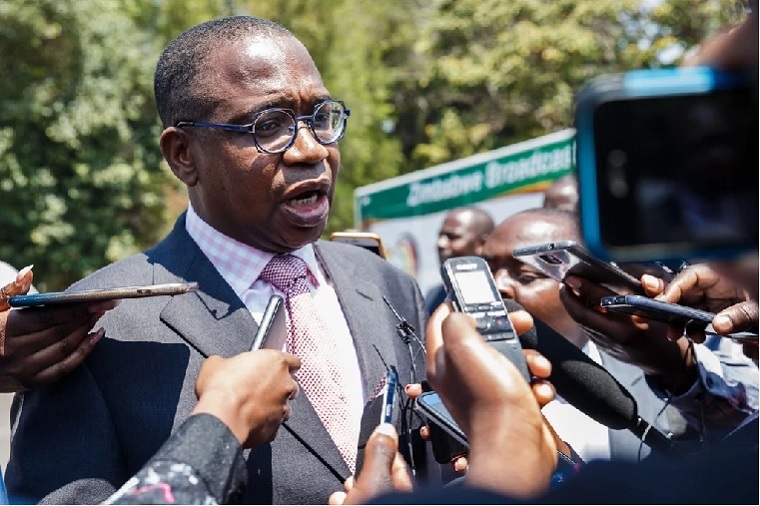 Finance Minister Mthuli Ncube is expected to present his budget towards the end of November. Ncube unveiled his transitional stabilisation programme which maps the way forward in the next two years on 5 October but it has now gone down well with most people especially his two percent tax on transactions. He has also contradicted the central bank governor John Mangudya over the rate of the bond note and the United States dollar though he later changed to back the governor. This has left the market confused, especially because Ncube is not a member of the ruling Zimbabwe African National Union-Patriotic Front, which said he had not consulted the party before announcing the tax. 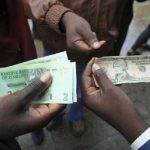 Observers say the policy confusion is holding potential investors at bay at a time when the country badly needs foreign currency.